Democrat presidential hopeful Elizabeth Warren has been forced to apologize to the Cherokee Nation and admit that she’s actually white. It wasn’t clear if in addition to apologizing to the Cherokee Nation, Warren was also apologizing to the rest of the nation. And so, bury the tomahawk, on Thursday, Warren called Bill John Baker, chief of the Cherokee Nation, to apologize for the DNA test, said Julie Hubbard, a spokeswoman for the tribe. She called it a “brief and private” conversation. In other words, her sincere apology was the outcome of careful strategy sessions about how her polling could be affected by the DNA test. 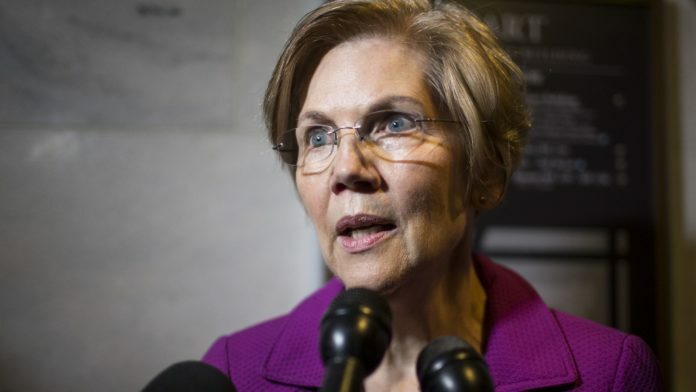 In the column, Hoskin said Warren’s test, which her office said showed strong evidence that Ms. Warren has Native American pedigree “6-10 generations ago,” did not take into account that, for most Native Americans, culture and kinship is what creates tribal membership — not blood, and certainly not 1/1024th thereof. Is JIBO, The First Real Life Family Robot To Be Trusted?